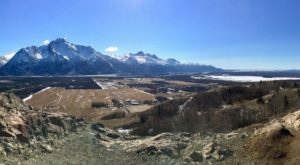 There are few things in this world as gorgeous as spring time in Alaska. And we all know, spring is coming! One of our favorite things to do in the spring is the Alaska train ride, the Coastal Classic with Alaska Railroad! 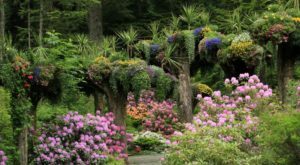 This gorgeous, scenic trip travels through some of the most beautiful scenery in Alaska all the way down to Seward. There is one fabulous train ride that starts up again every spring. Everyone eagerly awaits for this route to begin! The Coastal Classic route on the Alaska Railroad is a spring and summer favorite. Heading from Anchorage to Seward, it makes a stop in Girdwood, as well! 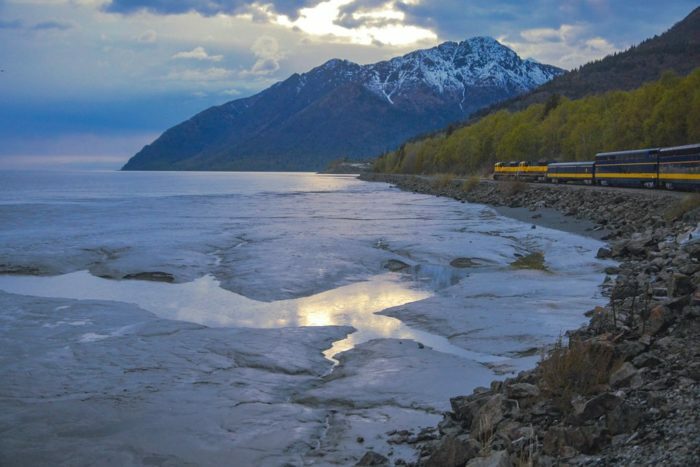 Alaska Railroad offers rail cars with incredible views. 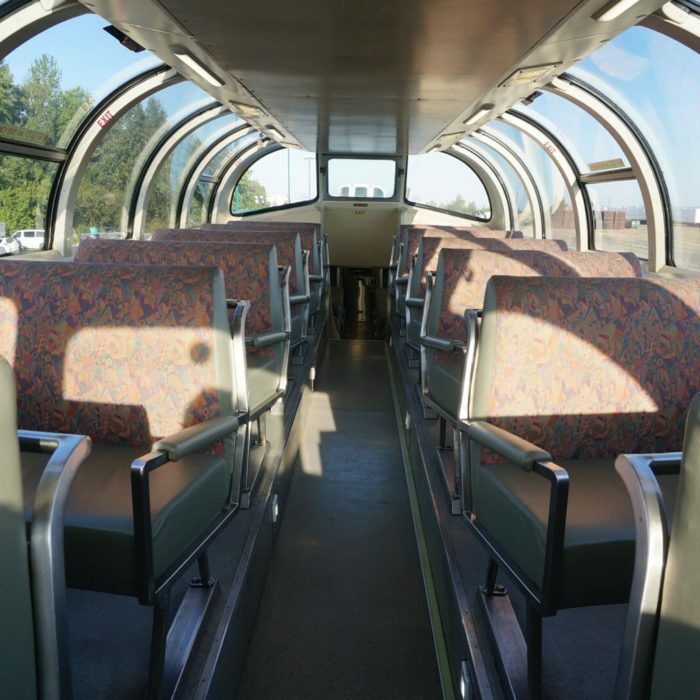 The GoldStar Service, the first class option that Alaska Railroad offers, has dome seating with spectacular views. But even the regular car service is still impressive. 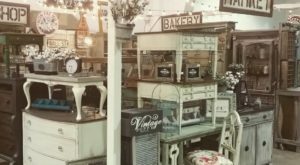 You won't miss out on a single thing when headed down to Seward! 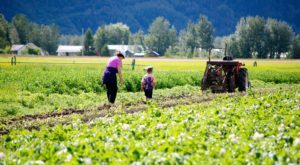 The train route takes you down the Turnagain Arm, and into the Cook Inlet. 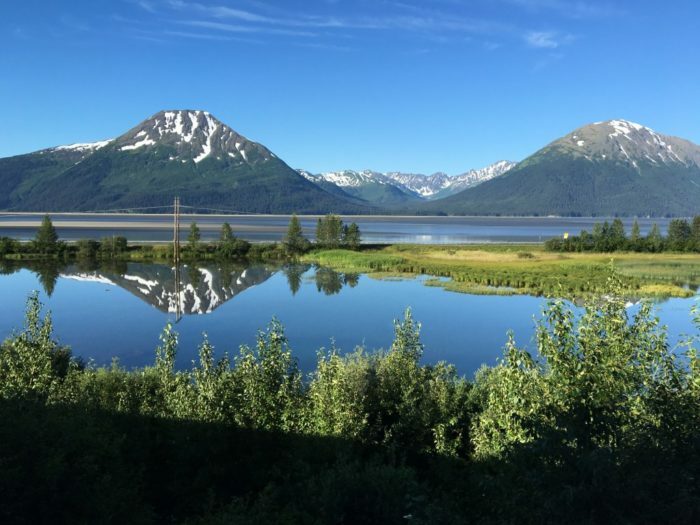 For the first hour, the train parallels the Seward Highway. 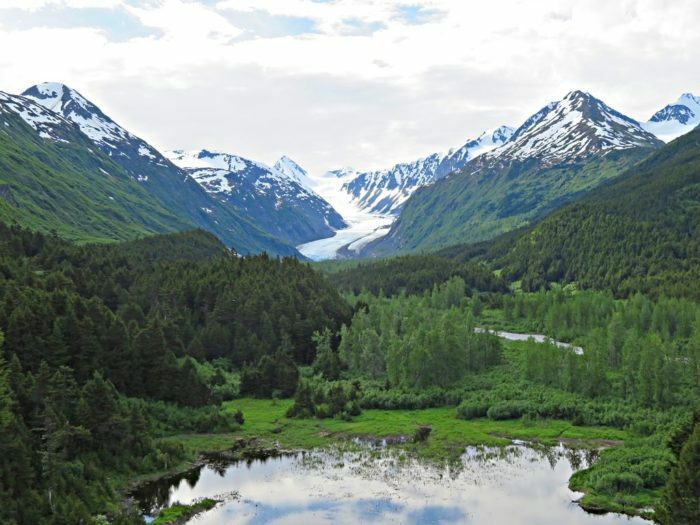 The panorama is breathtaking, and you travel right in between the Chugach Mountain Range and the waters of the inlet. Keep your eyes peeled, as the Coastal Classic train will take you through areas where you can expect to see a lot of wildlife! In the meadows look for moose and bear. If you can see the tops of the mountains, look on the rock faces for mountain goats, and bald eagles! Keep someone looking into the waters of the inlet, especially as you pass Beluga Point. There are frequently groups of Beluga whales that are easy to spot in the water. As you go by the different mountain passes, feast your eyes on the hanging glaciers you'll see! You'll have the opportunity to pass some of the most gorgeous lakes and rivers in the area. At one point, the train even journeys through the mountain, in a short tunnel on the route. The train offers a dining car for you to enjoy during your trip. Even this car offers table to ceiling windows, so you don't miss a thing! 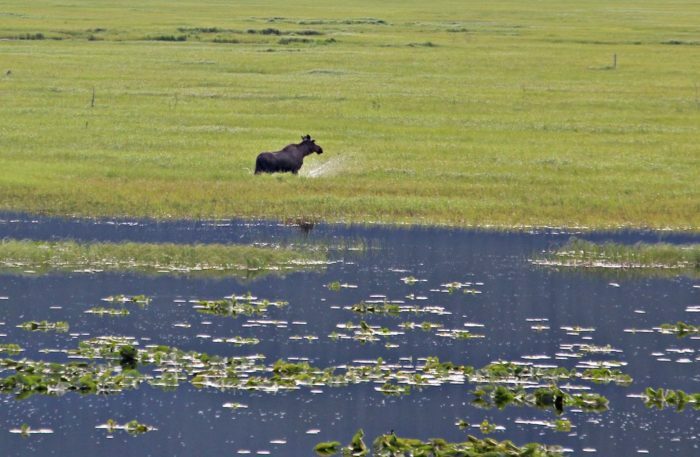 The train will frequently slow down or stop if there is good wildlife viewing, so you can be guaranteed you won't miss a thing. 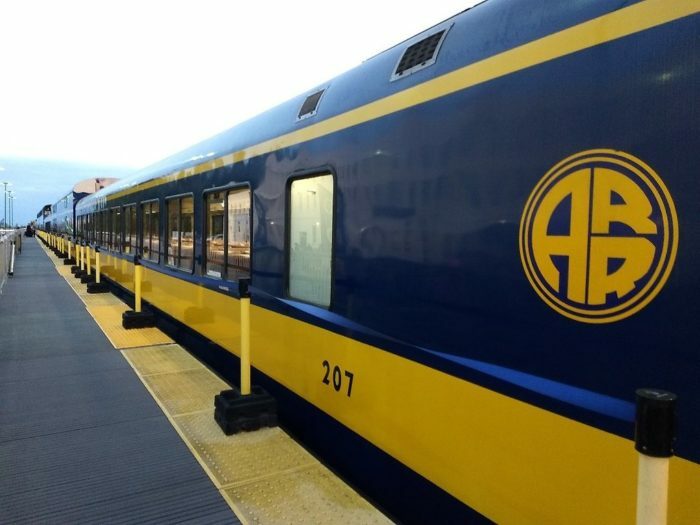 The Coastal Classic train travels from Anchorage to Seward, and runs daily from May 11th through September 16th. One way tickets from Anchorage to Seward for adults start at $110. 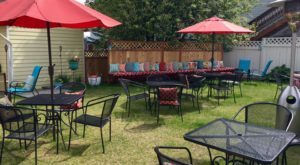 Round trip from Anchorage to Seward for adults start at $175. 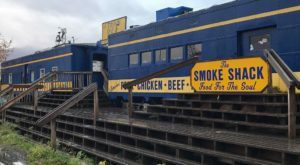 The Alaska Railroad depot in Anchorage is located at 411 W 1st Ave., Anchorage, AK 99501. 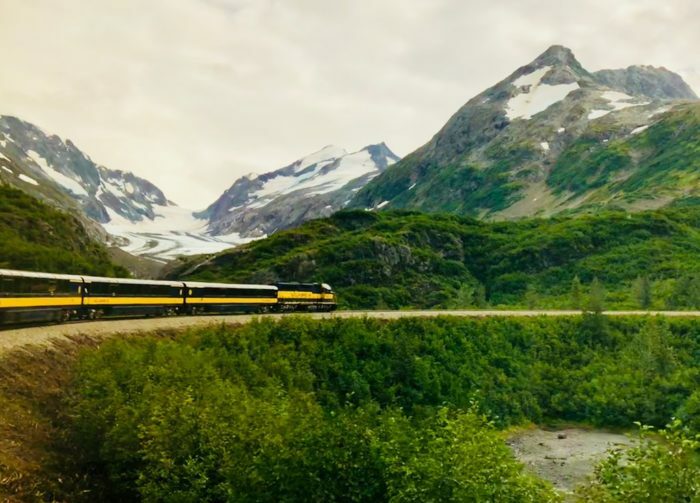 Have you ever enjoyed this Alaska train ride? 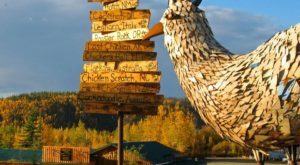 Have you ridden with Alaskan Railroad anywhere else in the state? Let us know in the comments below! 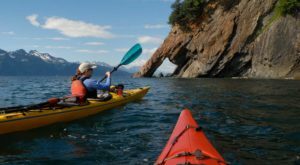 While you’re in Seward, make sure to check out The Little Known Boat Tour In Alaska That Will Enchant You Beyond Words!